Article by Melanie Power, Head of Bookkeeping for Xero Australia. 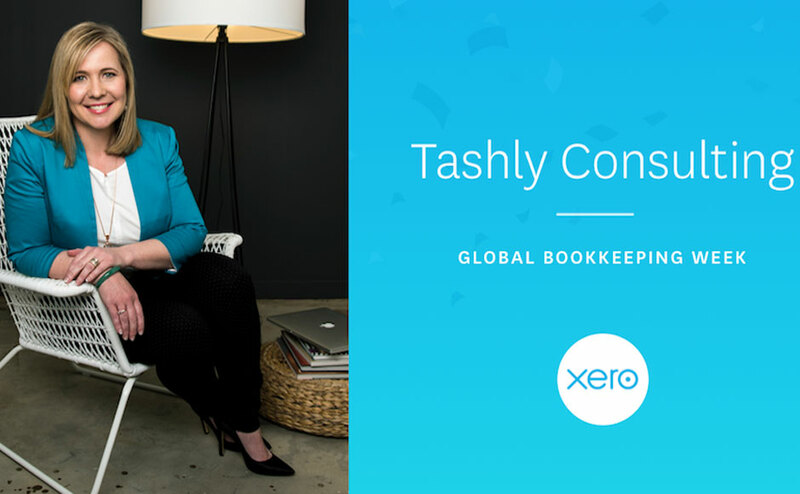 This year, the XERO SA & NT (South Australia and Northern Territories) Bookkeeping Partner of the Year goes to Silver Partner firm, Tashly Consulting. We talk to its founder, Natasha Sampson-Ly, to hear the steps that shaped her business focus. I started my bookkeeping practice in 2000, when GST was introduced and businesses didn’t have time to understand it. Bookkeeping was very traditional in those days – I used desktop-based software and saw clients at their premises. I started to hear about Xero a few years later, and became very interested in how you could work anywhere, from any device. Then in September 2014, I hit my lowest point in the business. I lost a large client because, ironically, they’d grown to take their accounting in-house. I rebranded, took Xero’s Grow Your Practice training, and jumped on the Xero bandwagon. I worked step by step, but in 9 months, I was enjoying my largest June ever. As the functionality of Xero increased, the growth of the bookkeeping side of my business slowed as data entry was becoming automated and people could do the tasks themselves. However, just like when I started, people still need that higher knowledge. So I started to focus my efforts on delivering small businesses workshops and demonstrations of how to use Xero. As an extremely shy introvert, I used to be terrified of picking up the phone to make a sales call, now I’m presenting to a room of 50 people and helping shape their business. It’s been a huge personal journey for me. What’s the future of bookkeeping? That’s the unknown, in many ways. But the shift is helping everyone to become more connected advisors. Now I’m really embedded in my clients’ businesses. They can call me for real-time advice on efficiencies and improvements – and that’s something an offline system and fortnightly appointments just doesn’t allow. You’re our XERO SA & NT winner. I’m a country girl – I grew up on a property in rural South Australia where I couldn’t see another person as far as the eye could see. I came to ‘the big smoke’ of Adelaide and it was a big step. Adelaide is a big country town essentially, and I love how we rally around one another and how there’s less of a rush to get through the day. I’ve visited other states and cities, but Adelaide has a warmth and personality that makes me proud to be South Australian. Our partnership with Xero is an example of how Tashly Consulting uses new technology to help our clients grow their businesses! If you would like a further information about Xero please contact us via telephone 0413 631 909 or via email.